කට්ටිය ඉතින් මග බලාගෙන ඉන්නේ Arrow Season 5 එනකන් නෙහ් . 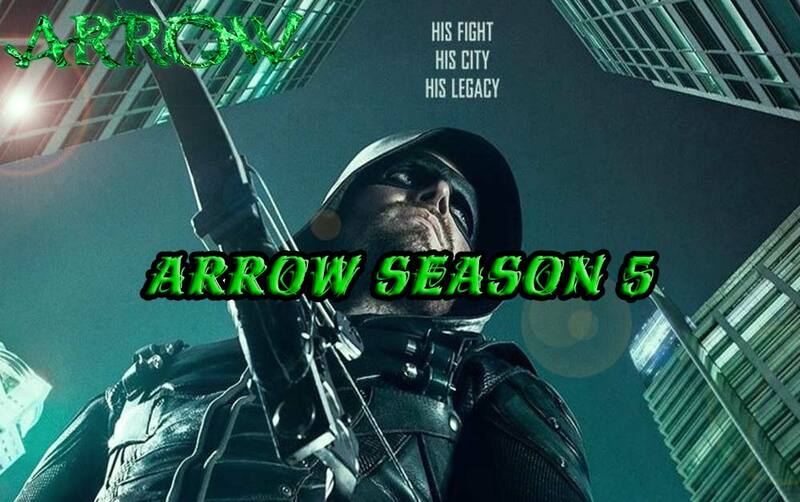 ඔන්න Arrow Season 5 ආව.මේ පාර තියෙන්නේ Arrow කරය Bratva එකට එහෙම Join වෙන සීන් ඒක එහෙම(අතීතය). තව අලුතෙන් සෙන් එකක්ම එනවා Arrow කාරයට සප් ඒක දෙන්ඩ. මේක කලින් season වලට වැඩ පට්ට ඇති කියලා මට හිතෙනවා. බලමුකෝ ඉතින්. Torrents කියන්නේ ලංකාවේ අපිට නැතුවම බැරි දෙයක්නෙහ්. දැන් එක එක Torrent site ටික හෙමිට වැහිගෙන යන කාලයක් මේක. Extra Torrent එකටත් කෙල උනා. කට්ටිය Torrent වලට කැමති උනාට ඒවා download වෙන speed ඒක දැක්කහම torrent නැතුව direct download වලට මාරු වෙන්ඩ ට්‍රය් කරනවා. අද මන් කියන්ඩ යන්නේ මේ දවස් වල නැගලම යන torrent to IDM direct download ක්‍රමයක්. මේක හොදකට තියෙන්නේ මේකේ එච්චරම speed limit එකක් වෙන් නැ. වෙබ් interface එකත් පට්ට easy. හරි එහෙනං පහල තියන විදිහට වැඩේ කරගෙන යමු. 1. මුලින්ම Register වෙන්ඩ ඕනේ මේකට. 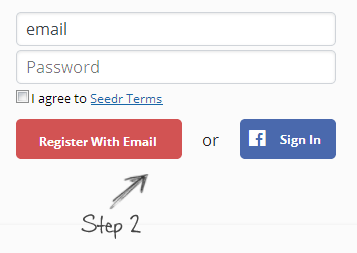 simple steps ටිකක් තියෙන්නේ. එහෙනං පහල link එකට මුලින්ම යන්න. 2. දැන් ගියපු site එකේ ඇති button දෙකක් Register with Email සහ Sign In කියලා Facebook icon button එකක්. Register වෙන්න ක්‍රම දෙකක් තියනවා. පලවෙනි ඒක තමා Email & Password ඒක ගහලා Register with Email click කරන ඒක. දෙවැනි ඒක තමා Facebook icon button click කරල Permission allow කරලා register වෙන එක. 3. ඊළගට email ඒක එහෙම confirm කරාම ඔයාගේ dashboard එකට යන්ද පුළුවන්. දැන් තමා වැඩේ තියෙන්නේ. දැන් download කරන්ඩ ඕනේ torrent file එකක් හෝ magnet link එකක් හොයාගන්න. Magnet link එකක් නං තියෙන්නේ උඩ toolbar එකේ "Paste Torrent URL" කියන pot එකේ magnet link ඒක paste කරල Plus button ඒක click කරන්න. Torrent file එකක් නං තියෙන්නේ Upload button ඒක click කරලා file ඒක upload කරන්න. 4. දැන් පොතේ හැටියට ඔයාලගේ Torrent ඒක leech වෙන්ඩ ඕනේ. Complete උනාම torrent ඒක පෙන්න තියෙයි.දැන් කෙලින්ම පහල pic එකේ විදිහට torrent ඒක උඩ right click කරලා download කරන්න. එතකොට download වෙන්නේ IDM එකෙන්. දැන් සෙනිකව torrent ඒක බැවෙයි. Zip file එකක් විදිහට තමා බැවෙන්නේ. පස්සේ winrar වලින් extract කරගන්න තියෙන්නේ. 5. 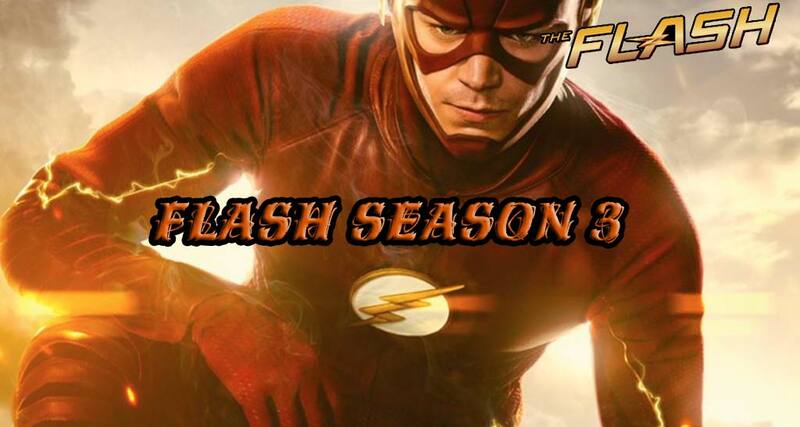 මේකෙන් 2.5GB තරම් විශාල torrent එකක් download කරගන්න පුළුවන්. මෙයාලගේ ක්‍රම ටිකක් තියනවා මේක වැඩි කරගන්නත්. 6. 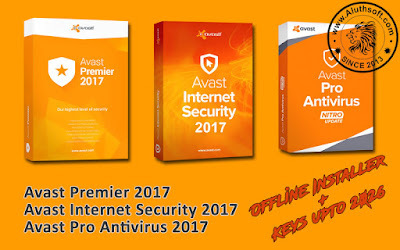 IDM නැති අය මෙතනින් download කරගන්න. Torrent ගැන දැනගන්න මෙතනට යන්න. 7. වැඩේ සාර්ථක උනා නං Comment එකක් එහෙම දාලම යන්න. අවුලක් උනා නං එත් Comment එකක් දාල යන්න.